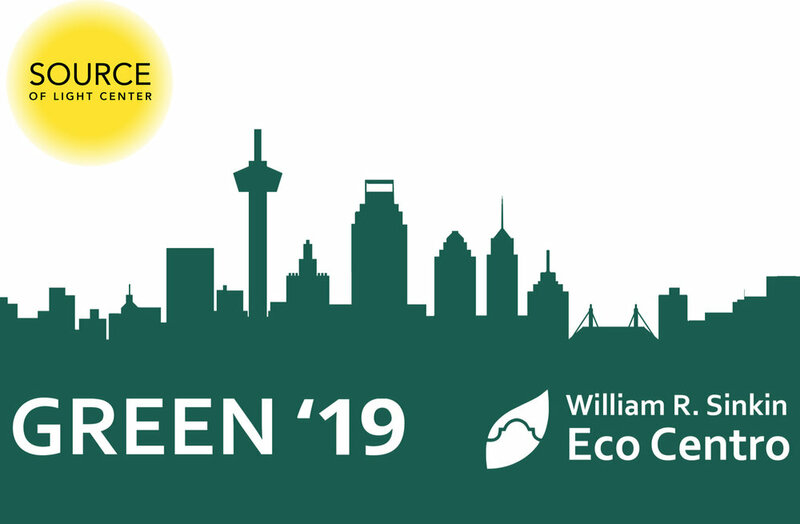 GREEN '19 is a year-long series of events hosted by Eco Centro and the SoL Center that will explore the relationships between community, religion and the environment. The ultimate goal of Green ’19 is to become more environmentally sustainable – individually and collectively. Educational offerings include Green Sacred Texts, family-friendly hands-on activities, and a tour of sustainable and eco-friendly features in San Antonio. Green ’19 will also host an Interfaith Earth Day Celebration, Fall Festival, winter barter and recycled gift making workshop. In partnership with the Headwaters at Incarnate Word, Green ’19 will showcase two documentary films. Community events will be added throughout the year.